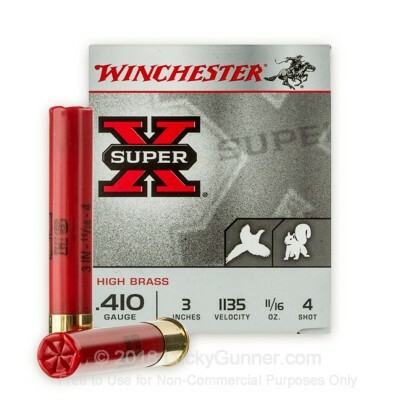 This 410 gauge ammo is perfect for your next hunt. 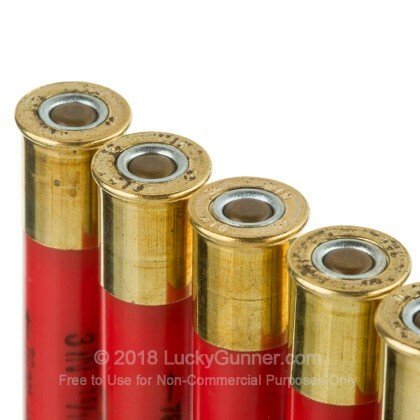 These shells are high brass, which are more powerful that low brass shell, and will function better then low brass shells in semi-auto shotguns. Also, 410 gauge shotguns are perfect for beginners to shooting sports and hunting. 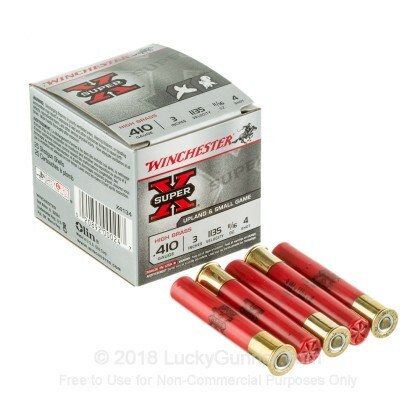 This 410 ga ammo feature all of the same high quality components that you would get in a Winchester 12 gauge shell, but in a smaller package. It has a one piece hinged wad and clean burning powder with a great primer, for consistent velocities and tight patterns. 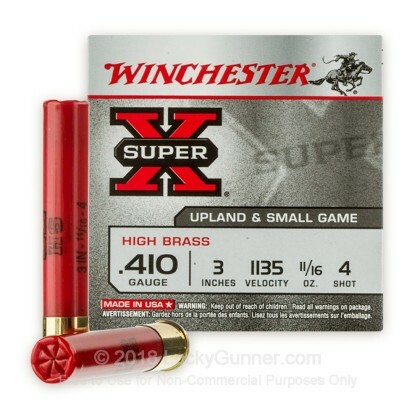 This #4 shot is perfect for upland game such as dove and pheasant, so order a few boxes today and get to the field! Winchester produces some of the best hunting ammo on the market, which is why generations of hunters have used Winchester shells. Winchester continues to push the market today by producing some of the most innovative ammunition on the market, designed to test the limits of accuracy and lethality. Better buy for the Judge, in my opinion. 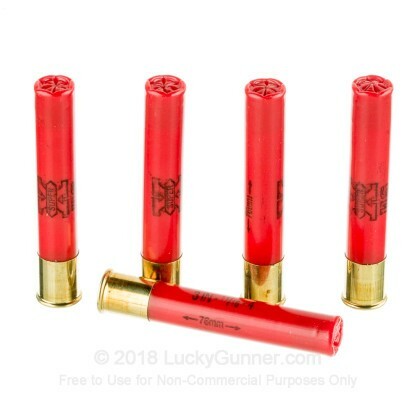 I bought a box of Federal #4 shot that was supposed to be designed for the Judge and a box of the Winchester. The purpose was to compare the shot pattern of the two for my wife's use. This round loaded smoothly and put 49 pellets in a 12" X 16" target at 15 feet. The Federal only scored 26 hits at the same range. 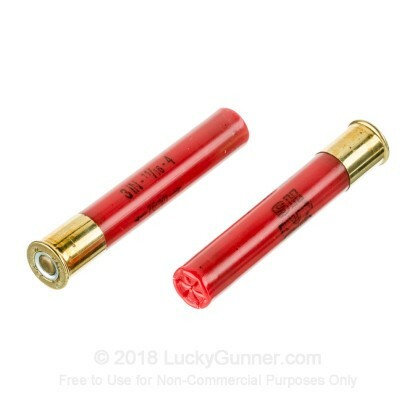 I have a 3" Judge and this shell is a 3" magnum, so it makes sense that it would deliver more hits on the target. I bought the Federal because one reviewer praised it's pattern at 7 yards. I hoped Federal had found a way to beat the rapid spread caused by rifled barrels. Sadly, not in this case. However, in my opinion, you can't beat their .410 000 buck for the Judge.